At PAREXEL, we believe the people who succeed are the ones who make the journey, go further, and faster every time. What if you had a partner to support you and help you reach the next level in your professional path? 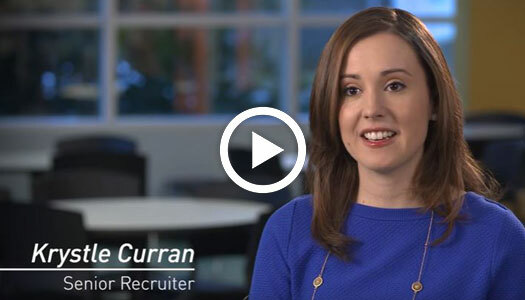 Krystle Curran, Senior Recruiter in Talent Acquisition, talks about the recruitment process and how she partners with candidates throughout the hiring process and beyond.